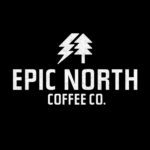 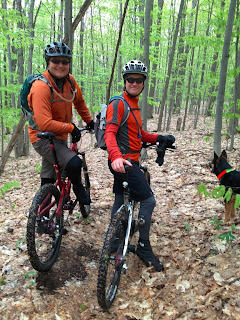 We had a great ride in the rain/snow/sun… Tyler, Johnny, Karen and Jenny rode Mansfield as with all the rain Kalopore rocks would not be fun for all…. 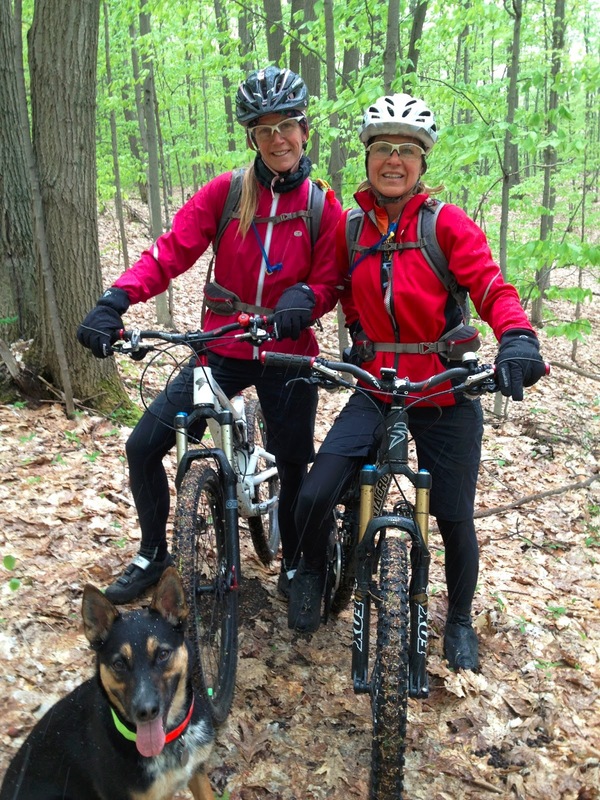 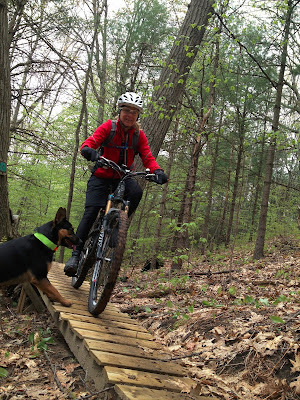 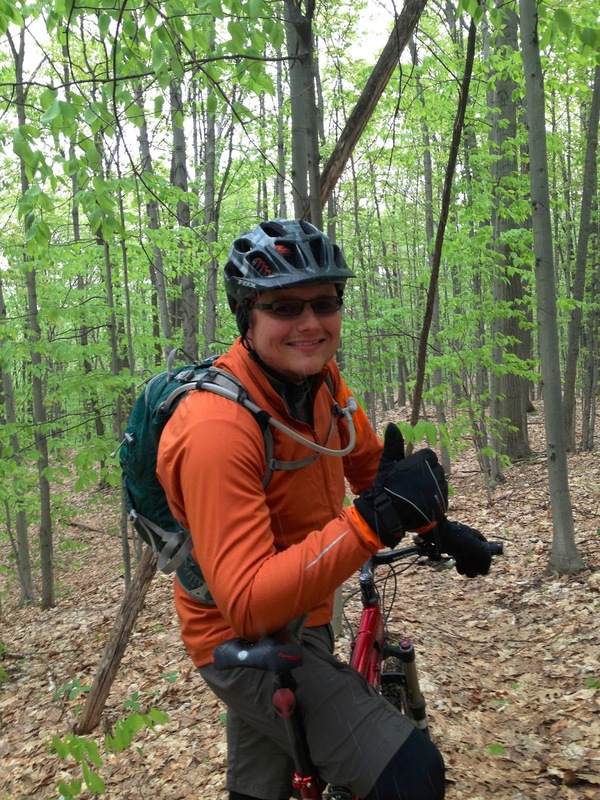 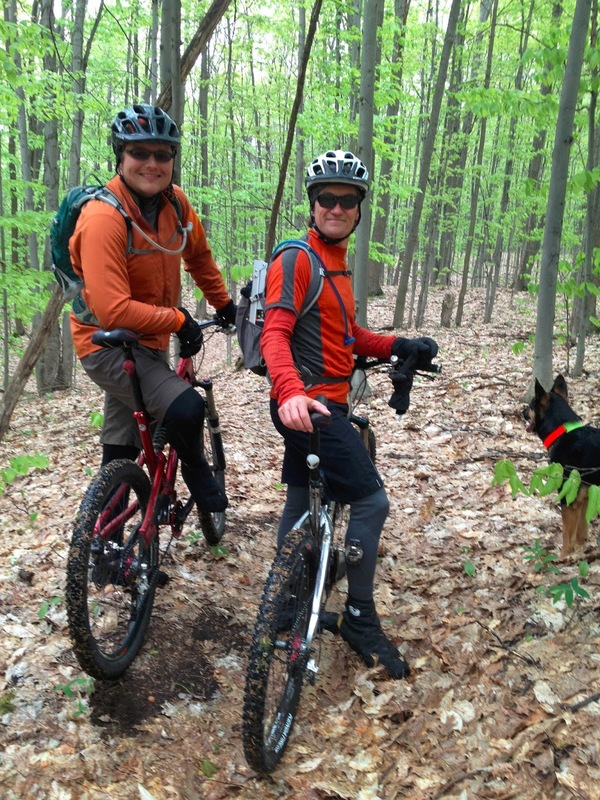 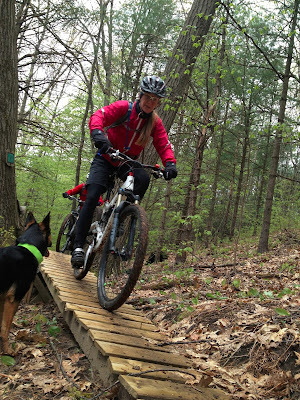 The day turned out to be a great day to do some trail maintenance and have a nice ride…. 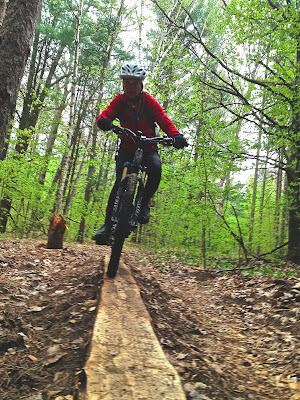 Headed out towards the north of 20 trail, took out the big pine that had fallen over the winter.. cleaned some sections of the trail up. Jenny and Karen rode over the bridge that Johnny Bernie and Ralph made up..
Over the course of the ride we did experience a mix of weather conditions… Started with some snow, turned to rain, the sun came out a few times, than back to snow, and more snow… nothing accumulating, but just a shock for a May ride….